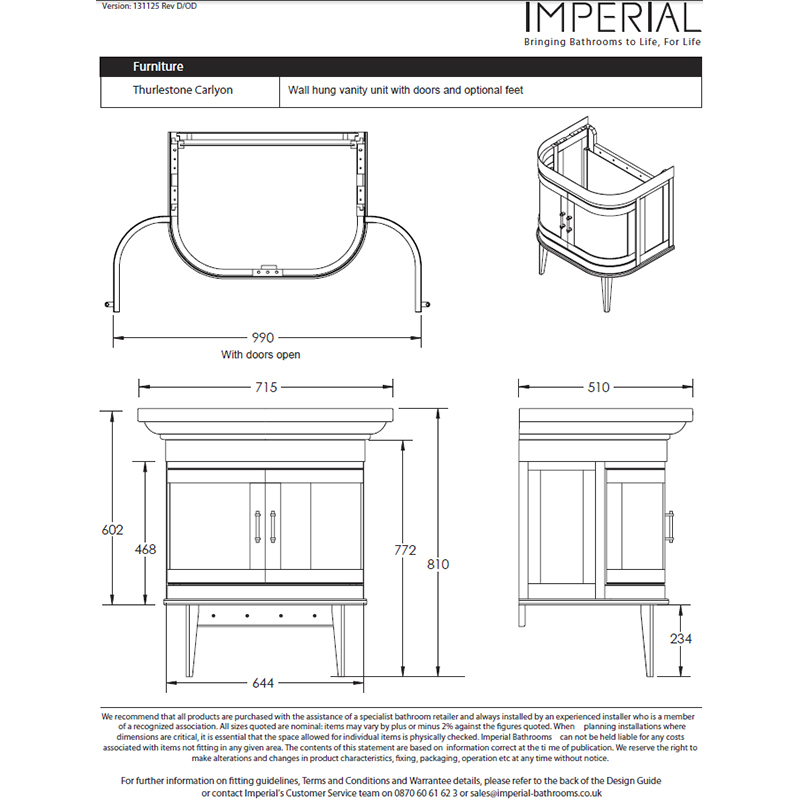 Bring the warmth of natural wood to your bathroom with this magnificent Art Deco-inspired Carlyon Thurleston Wall Hung Vanity Unit from Imperial Bathrooms. 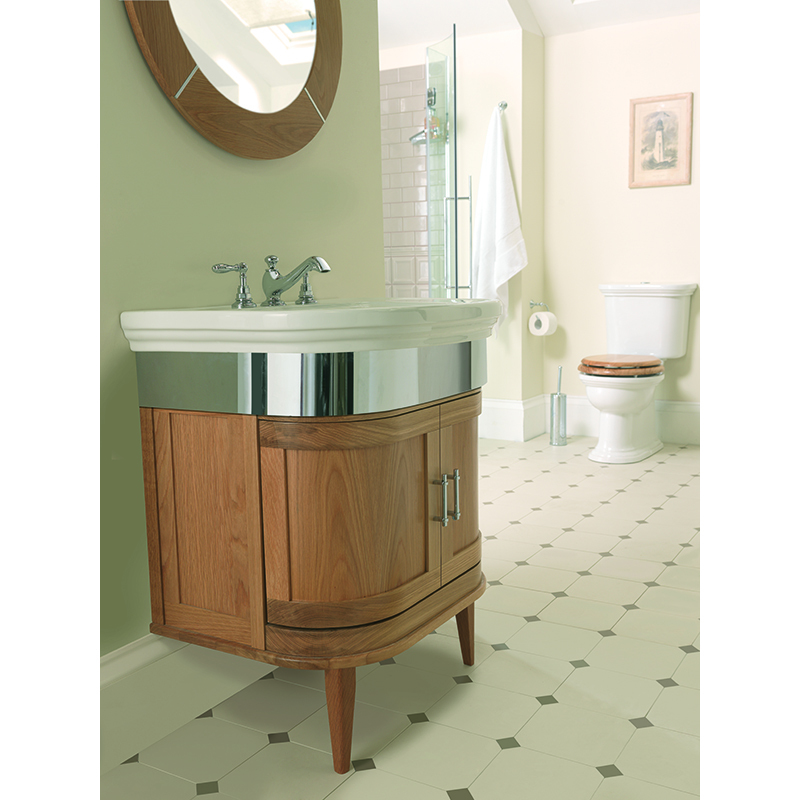 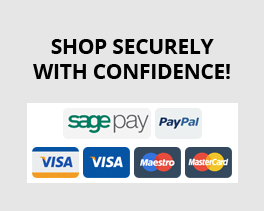 This traditional vanity cabinet features elegant curves and a delightful natural oak finish while ample bathroom storage for towels or toiletries is provided behind the twin cabinet doors. 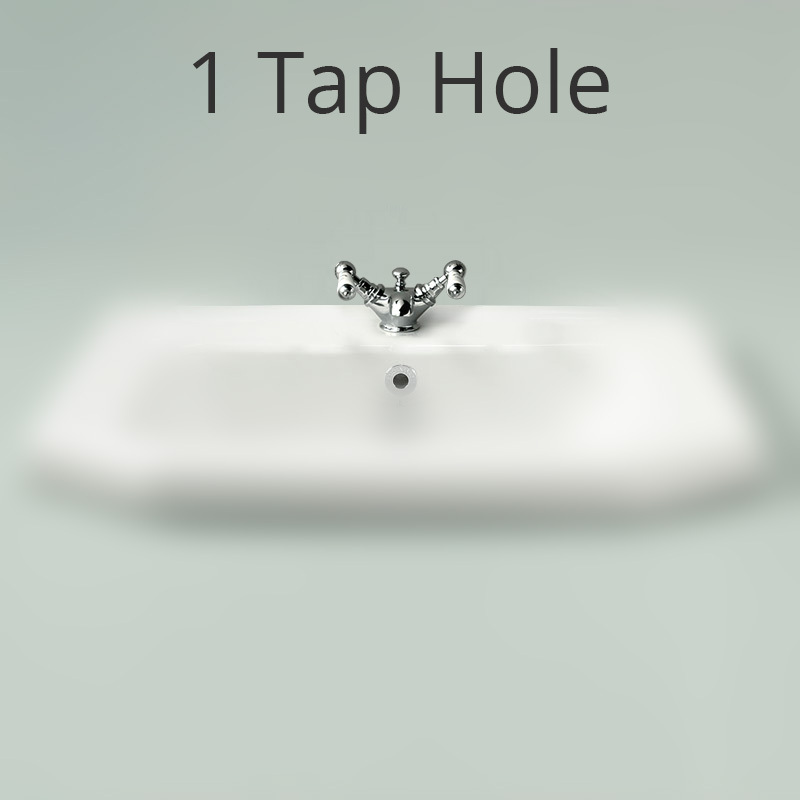 A pure white ceramic basin is supplied with the cabinet with a choice of one, two or three tap holes to accommodate your choice of basin taps.